Digital Harbor pioneered the “Know Your Customer (KYC)” solution for the banking industry in the US which later became a norm across industries and regions and recognized as a leader in risk management solutions for financial institutions. 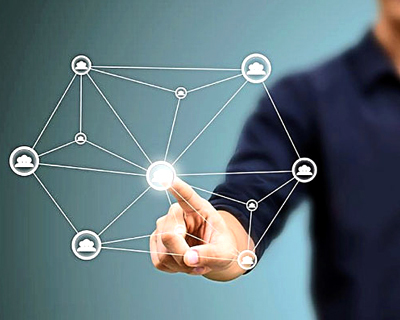 Digital Harbor has been at the forefront of creating “first-of-its-kind” technologies, platforms and solutions across multiple verticals. We were the first to create “link analytics” platform for intelligence agencies, first to create smart client technology for web, first to create model-driven frameworks for J2EE, first to create a unified composite application platform, first to create Know Your Customer (KYC) and first to create Know Your Provider (KYP). After entering the Healthcare industry in 2009, Digital Harbor has become one of the fastest growing companies in this sector and is already a trusted partner of leading Health care organizations across the United States. 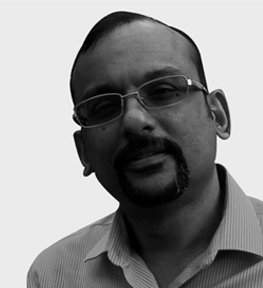 Rohit Agarwal is the President and Chief Innovations Officer of Digital Harbor. He is a serial entrepreneur and inventor having successfully founded and sold two high-growth companies previously. Mr. Agarwal also serves as the President and Chairman on the Mindshare Alumni Network, a group of 850+ CEOs driving innovation and entrepreneurship in the DC metro region. He is a leading industry expert in real-time risk management platforms. His design of Composite Applications modernized connecting-the-dots frameworks in US Intelligence agencies. His predictive analytics work led to leading Know Your Customer and Know Your Fraud solutions in the Financial sector. He is now focused on transforming Healthcare by creating innovative operational intelligence solutions. His entrepreneurial career began during his PhD in Computational Sciences and Informatics at NASA where he became one of the highest grant earners for GMU. Mr. Agarwal holds Masters degrees in both Physics and Computer Science. 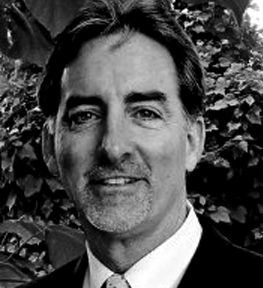 Chuck O’Brien is senior level management executive and a very versatile resource. He has demonstrated this throughout his career by utilizing his strong background in Information Technology across many industries including healthcare, finance, manufacturing, education, government, analytics, and transportation to generate successful outcomes, implement streamlined processes, and build strong teams. He always strives to ‘Make a Difference’. 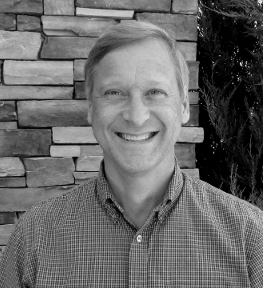 Over the past 8 years, Chuck has focused his expertise in the Healthcare arena. He has been able to bring business stakeholders together with IT resources to execute plans to implement many major mission critical systems. He always makes sure the ‘T’ are crossed and the ‘I’ are dotted with the goal of the having this customers achieve the highest level of satisfaction possible.He has been responsible for running large organizations where he has provided; organizational structure, leadership, contract negotiations skills, manage budgets, improved customer service, built productive teams, and eliminate expenses/overhead. In addition to Chuck’s vast amount of professional experience, he has acquired the higher education degrees that have provided a strong foundation from which his career has been able to flourish. He has obtained degrees Information Technology (Bachelor of Science and Associate) and an advanced degree in Business (Master of Business Administration) and a certified web master certificate. Mike Tingey has an outstanding technical background and has been involved since the beginning of his professional career in creating productivity applications that have been used by tens of thousands of users. His technical knowledge as well as his expertise in developing highly usable solutions for end-users has resulted in multiple product awards for his solutions. His roles include project manager, solutions and platform architect, technical expert, developer and GUI designer. His contributions to Digital Harbor products has been deep and significant. Mr. Tingey has contributed to over a dozen case investigation and management solutions for state Medicaid divisions, top tier banks, and ZPIC contractors.